We Offer Concession Machine Rentals including Cotton Candy Machine Rentals, Popcorn Machine Rentals & Snow Cone Machine Rentals . 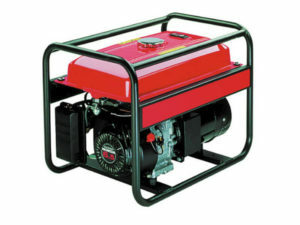 Our Party Machine Rentals includes everything you will need and they are very easy to use. 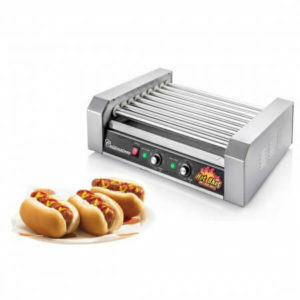 We rent only professional grade concession machines with carnival/theater quality supplies. Reserving a Snow Cone Machine, Cotton Candy Machine, or Popcorn Machine is “always” a big hit for kid’s birthday parties, movie nights, school carnival concession stands, block parties, fundraisers, sports events, office parties or corporate events. No party is complete without a concession stand that the kids can run up to excitedly and walk away from with a big smile. When you want the most exciting options for kids party rentals in South Florida, the only place to go is Extremely Fun! You simply won’t find better party rentals in South Florida because we offer a variety of fun add ons to make your party even greater than you could imagine! One popular party rental item offered by Extremely Fun Bounce House & Waterslide Rentals is our cotton candy machine rentals. 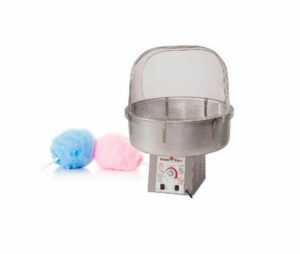 These are popular because people of all ages love having cotton candy made fresh at their party! What could be more exciting than watching cotton candy be freshly swirled around in the machine and then eating the delicious sugary treat afterward? 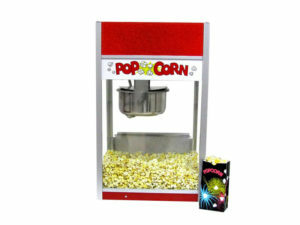 Everybody loves popcorn, which makes our popcorn machine rental another hot commodity for parties! Our popcorn machine rental at Extremely Fun is well-maintained and vibrant in color so that you have a great atmosphere for your party. Once you see how great our popcorn machine rental looks at your party, you’ll never want to go to any other company for a party rental ever again! Let us be your on stop shop for all party rentals, including for our popcorn machine rental. At Extremely Fun Bounce House & Waterslide Rentals, we offer a variety of carnival food machines so that you can have the best options for food being served in professional looking machines! So whether you are looking for popcorn, cotton candy, or to use our hot dog machine, Extremely Fun has you covered with the best options! 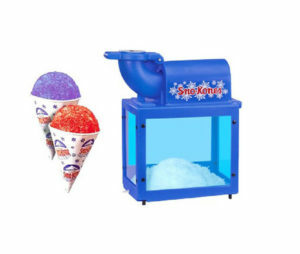 We even have a spectacular snow cone machine too. After all – who doesn’t love snow cones?! So no matter what you need, Extremely fun is here to help, whether it be us providing you with the best cotton candy machine rentals or a popcorn machine rental in Fort Lauderdale, West Palm Beach, or Miami. You can truly have the most exciting party with the help of Extremely Fun’s cotton candy machine rentals and popcorn machine rental because everybody will feel as though they are at the carnival! 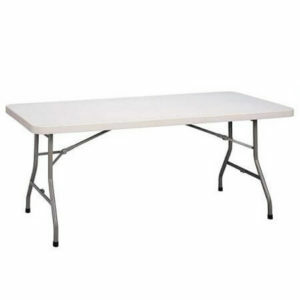 As if this wasn’t enough, Extremely Fun Bounce House & Waterslide Rentals also offers rectangular table rentals, chair rentals, corn toss rentals, and generator rentals! For the most exciting and enjoyable kids birthday party rentals in South Florida, including our leading popcorn machine rental and cotton candy machine rentals, you can turn to Extremely Fun. We want to help you have incredible parties, so try out our fun party supplies at your next big bash! Are you already set with party supplies? Then, take a look at our bounce house rentals and inflatable waterslides! 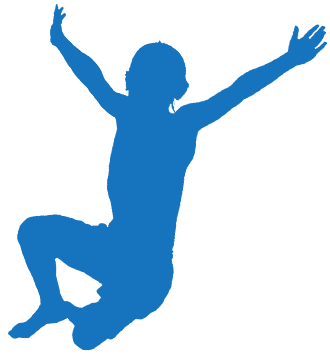 Call Extremely Fun today for more information at 954-300-3357.